Your home isn’t only where you spend most of your time—it’s also your biggest investment. Every step that you take to enhance your house’s amenities and add to its features not only makes it more of a haven for you, but increases its value if you decide to sell it in the future. Close your eyes and imagine your family’s ideal outdoor living space. Does it have a pool or spa? 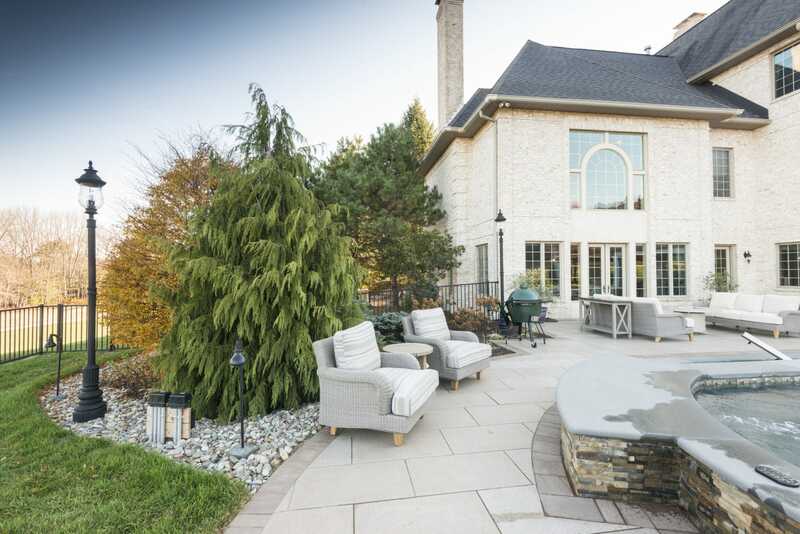 A fire pit, a grill, or a complete outdoor kitchen? Flowers as far as the eye can see, vegetable gardens, an independent waterfall, a sparkling koi pond? Chances are you’ve envisioned something very beautiful and quite personal to your family and each member’s unique desires and needs. 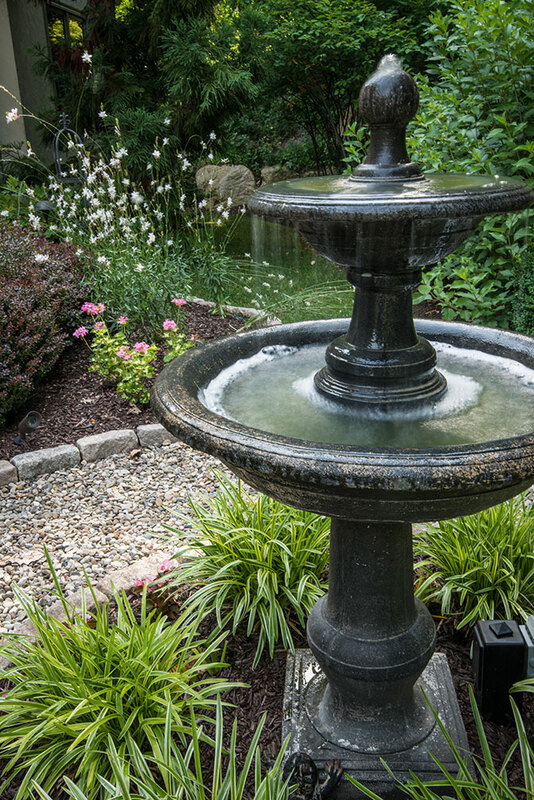 Being able to envision your perfect outdoor space is often the first step in creating an amazing landscape, but projects of any size also require budget planning and precise professional execution.